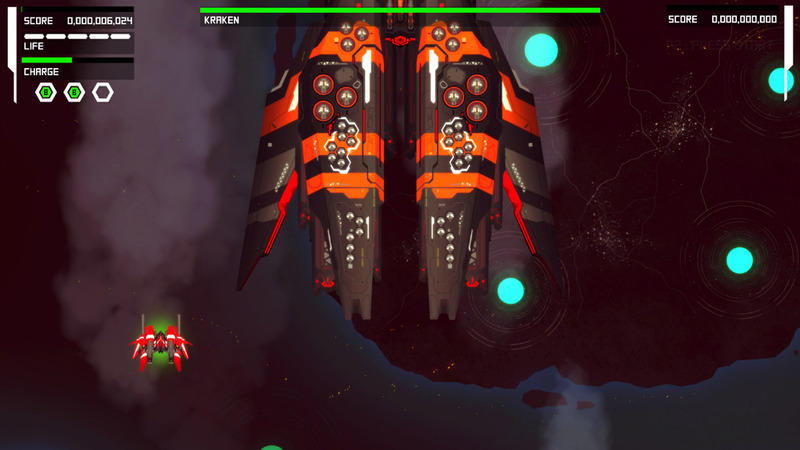 "A bullet hell intense retro style shoot em'up"
Burst Fighter is a bullet hell interstellar star ship fighter game with a retro space invaders feel to it of course with much better looking graphics and it’s a lot more intense, you will have to learn to maneuver quickly to avoid all the bullets that will be flying towards you whilst trying to shoot the on rushing enemy so you will need your skills to be sharp and focused to have any chance of getting anywhere in the game as we certainly found out. 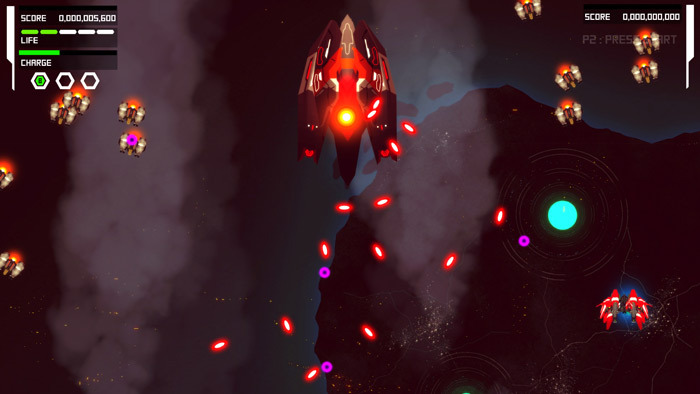 The game looks great and being able to modify your space ship to your liking is also a very cool feature but be careful which guns you choose as they all function differently and some are definitely better and easier to use than others. The game can get frustrating at times as you watch your lives diminish rapidly and then you have to go back to the start and the boss The Kraken is an absolute nightmare to get past and that’s really near the beginning! 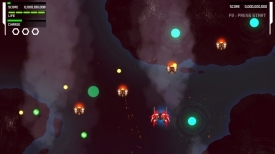 Apart from being insanely difficult but I suppose that’s to be expected in a bullet hell game Burst Fighter is a lot of high octane fun and can be played locally by one or two player. Not a new idea by any means but certainly a fun game and definitely worth checking out. 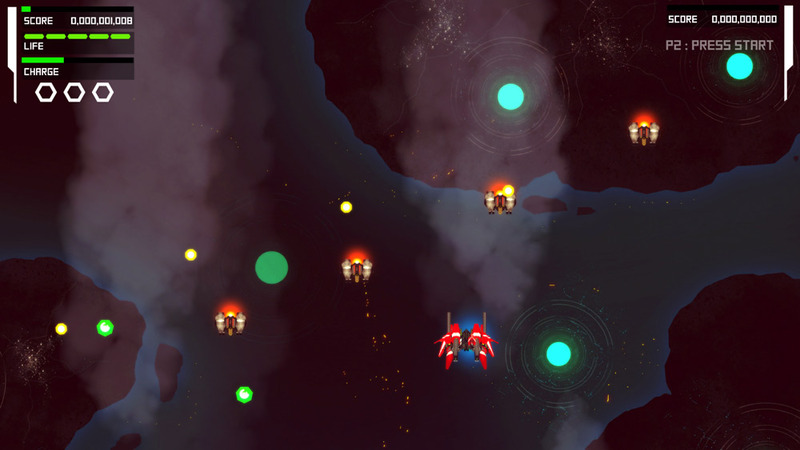 You can download the Burst Fighter demo here for free.